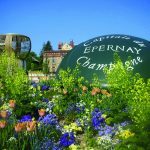 The gateway to the Champagne region is the lovely city of Reims, which is situated just two and half hours’ drive from Calais, or 45 minutes by high-speed TGV train out of Paris. 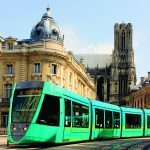 Reims’ ease of accessibility from the coast and the capital allows you to easily spend your first night in Champagne there, and then use the city as a base to explore the surrounding area. 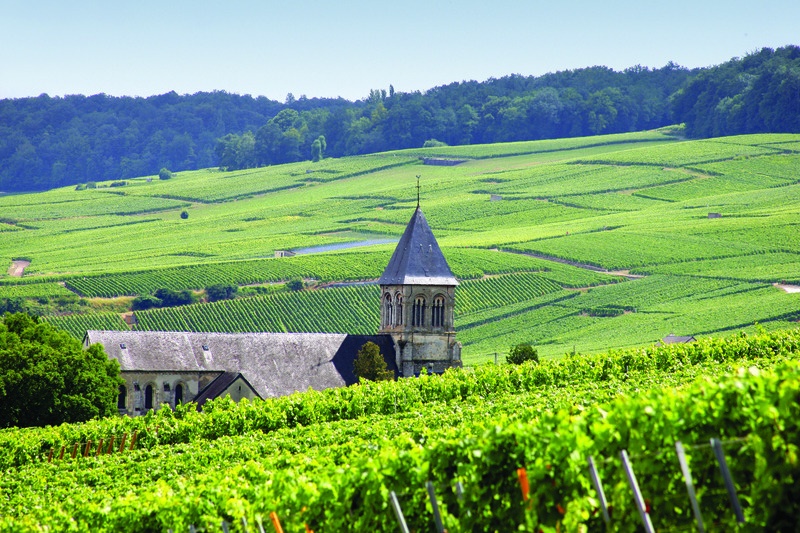 Reims’ hillside vineyards, Champagne houses and chalk wine cellars – or crayères – were granted World Heritage Site status by UNESCO last year. 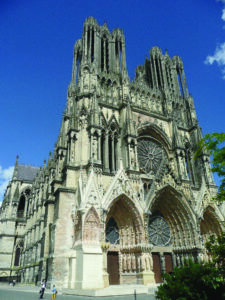 MORNING: Reims can be explored in a day but the city’s big enough to offer lots of culture and bustle. Start off with a visit to the awe-inspiring Notre-Dame Cathedral, a 13th-century gothic masterpiece and UNESCO World Heritage Site where no less than 25 French kings were crowned. Don’t miss the ‘Smiling Angel’ statue. Decapitated by a bomb in 1914, it was meticulously restored after World War 1 and quickly became a symbol of the city’s resistance to the Germans. There are two other UNESCO sites – the Palais du Tau, which has been both a royal and episcopal residence, and the Abbaye Saint-Remi. Then catch a couple of Reims’ museums, such as the Musée Automobile, with its 200 cars and motorbikes from the early 1900s to modern day, and the Musée de la Reddition du 7 Mai 1945, which was where the Germans surrendered in 1945, thus bringing World War 2 to a close in Europe. LUNCHTIME: Le Café du Palais, on the Place Myron Herrick, is a great example of classic Art Deco. You’ll receive a warm greeting by this gem’s fourth-generation owner, Jean-François Vogt. AFTERNOON: Foodies will love Reims. In addition to the Les Halles du Boulingrin covered market (open Wednesdays, Fridays and Saturday mornings), there are some mouth-watering gourmet shops along the Rue de Mars. There’s charcuterie at Aux Gourmets des Halles, cheese and wine at Fromages et Vins du Boulingrin, and patisseries at L’Atelier d’Eric. Don’t miss Maison Fossier, near the cathedral, which has been making its world-famous pink Reims biscuits since the 1750s. But leave lots of room for Reims’ most famous product of all. Yes, the Champagne, of course. 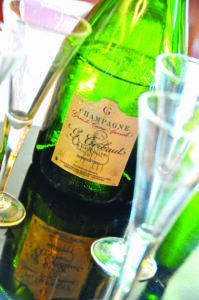 There are dozens of Champagne houses in and around Reims. 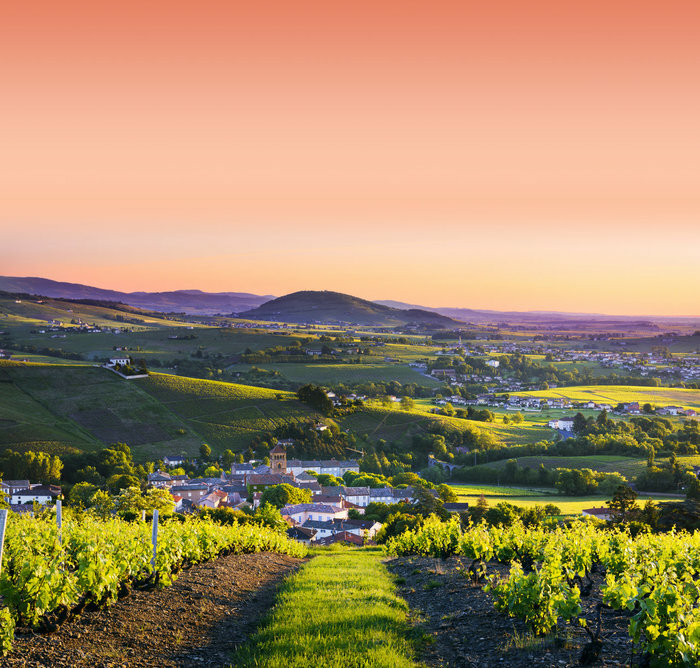 Mumm is central while Taittinger, Veuve Clicquotand Pommery – with their amazing Gallo-Roman chalk cellars – are a short distance south of the centre. All of the houses offer English-language tours and tastings are obligatory. 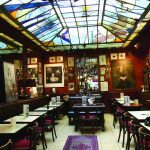 EVENING: For dinner, try the traditional, Paris-style Brasserie Flo or L’Apostrophe, a cosy restaurant with a distinctive literary and artistic feel. Stay the night at the three-star Hotel Crystal, a traditional boutique maison with an inner courtyard garden, or the more modern four-star Holiday Inn Garden Court. MORNING: Head south and into the vineyards known as the Montagne de Reims, thanks to their steep slopes, where the ‘Route Touristique de Champagne’ starts. Make sure you stop off at Le Phare de Verzenay en Champagne with its 25-metre lighthouse folly, wine museum and tasting room. Nearby is the famous Perchingbar, the world’s only Champagne bar in a treehouse. Guaranteed to make you light-headed. LUNCHTIME: The Au 36 Champagne tasting bar in Hautvillers will teach you how to match food to the three different grape varieties: Pinot Noir, Meunier and Chardonnay. 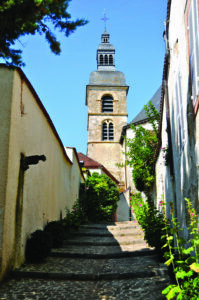 AFTERNOON: If you need to walk off lunch then a stroll around the very pretty village of Hautvillers, where the monk who invented Champagne, Dom Perignon, lived and worked, will do the trick. “Brothers, I am drinking the stars!” he’s reported to have said, upon his first sip of bubbly. Drop in on the local producer Champagne Tribaut, where owner Valerie Tribaut will show you the production process andoffer some finer bottles for tasting while you take in the amazing views of her vineyards across the Marne Valley. EVENING: It isn’t always easy to match food to Champagne but you’ll get expert advice at La Cave à Champagne. Otherwise, try the “rustico-chic” La Table Kobus. Stay the night at the three-star Le Clos Raymi, the former home of Moët & Chandon’s Pierre-Gabriel Chandon, or the four-star Hotel & Spa Jean-Moët that blends the modern with traditional architecture. Previous articleRetail Therapy: How Would You Spend €1,000 in Paris?